Moscow considers Tuesday's proposal by Moldovan Defense Minister Anatol Salaru to replace Russian peacekeepers in Transnistria with UN troops to be dangerous, Russian Foreign Ministry spokesperson Maria Zakharova said Wednesday. MOSCOW (Sputnik) — "He [Salaru] proposes to replace Russian peacekeepers, who play a key role in the implementation of a peacekeeping operation in Transnistria that has proven to be effective, with the peacekeepers with a UN mandate. It is obvious that these conjectures are very dangerous and, of course are in stark contrast with the desire of the new Moldovan Cabinet to develop Russian-Moldovan relations," said Zakharova. 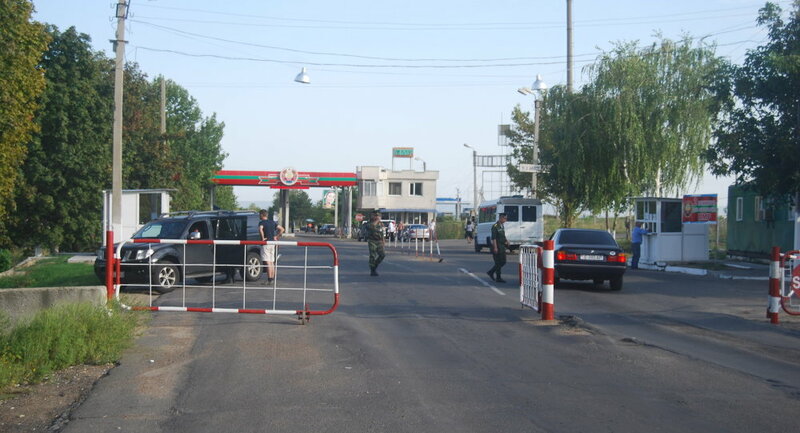 Transnistria, a region with a predominantly Russian and Ukrainian population, broke away from the Soviet Republic of Moldova in 1990, fearing the country might seek to reunify with neighboring Romania. The move triggered a war that ended in a ceasefire in July 1992, but the conflict has remained unresolved. The region is now striving for international recognition, while Moldova is offering Transnistria autonomy within a unitary state.